Have you guys ever been exposed to 3D printing? How to print a good 3D model? How to control this surface transition? 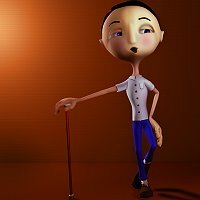 Tutorial to rig/bone a character in Cinema 4D? In need of help defining the term "tapering"
Need Help with my dissertation! 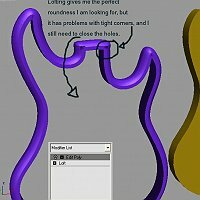 3d guitar drawing, what software to use? "Large" Assignment, 3D instruction vid. 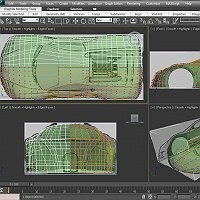 Maya's version of "Break Vertex"
Maya 2011 NURBS to Smooth polygons problem. 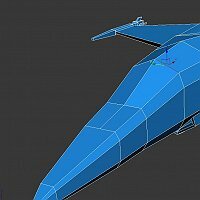 What program for complete 3D world modeling? Or large map? How to go about modeling this chevelle frame? last post on August 30, 2011 - by Soulz Inc. 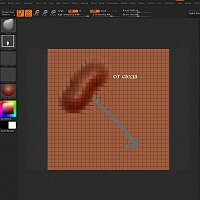 Blender: 1 Million Poly Mesh Produce Scary Lags! Automatic 3D modeling using photos. Have you tried deepMesh3D yet? 3D face model from 2D photo ? How to remove a point from an edge in LW? SolidWorks CAD to which 3d modeller? Normal mapping problem 3DS Max **UPDATE** problem solved!!! Does anyone know if the US army has a 3D modelling career? 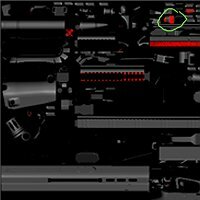 Dissapeared moving arrows in 3ds max 9.